Need high volume, quality production with super fast output? 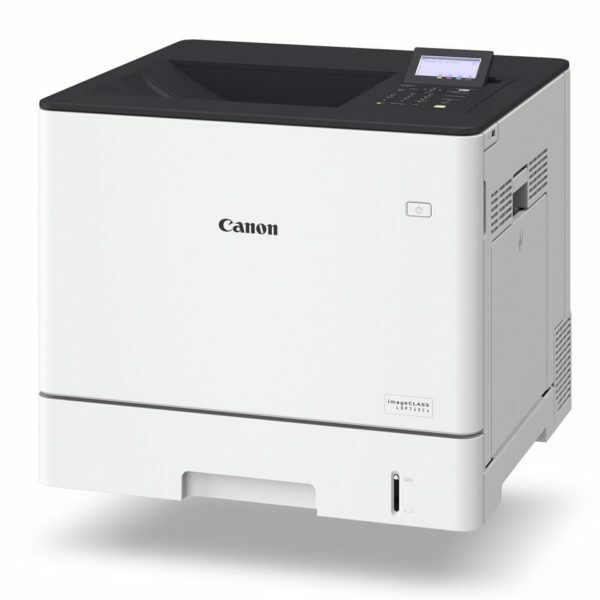 The LBP352x is the ideal black and white laser printer for your rapidly moving workplace. Powering through at 62ppm, this quick thinking, quick delivery printer will fast become your favourite high performing employee. Connect small workgroups from any connected PCs with the network ready printer. Enjoy sharper detail with enhanced resolution of up to 9600 x 600 dpi. Get professional looking prints, every time. The LBP352x has features Adobe PostScript which gives you a seamless integration into existing network environments. 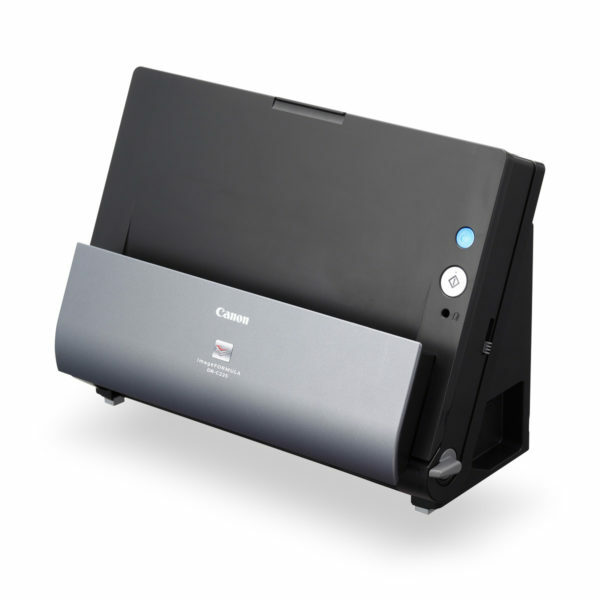 It will automatically increase the resolution of your print to an equivalent 2400 x 600 dpi. Giving you professional, quality, sharp documents every time. Designed to make every cent count, the LBP352x automatically prints double sided so you can reduce costs and minimise paper wastage. Every little bit counts! 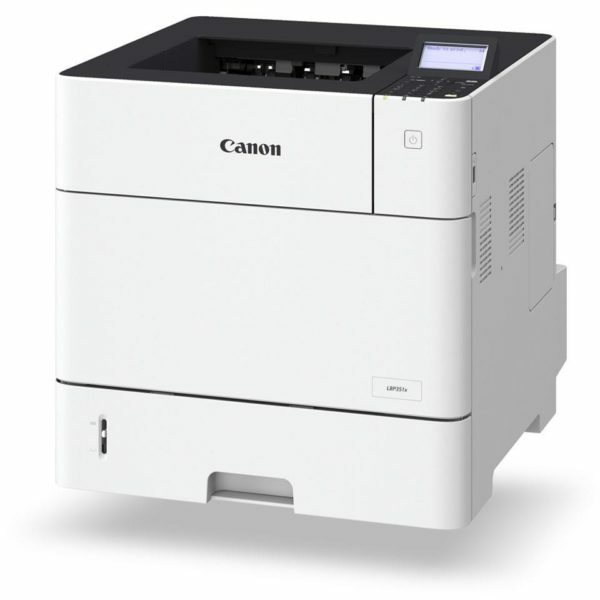 Known for its incredibly fast output of 62ppm with the flexibility of changing up print configurations. 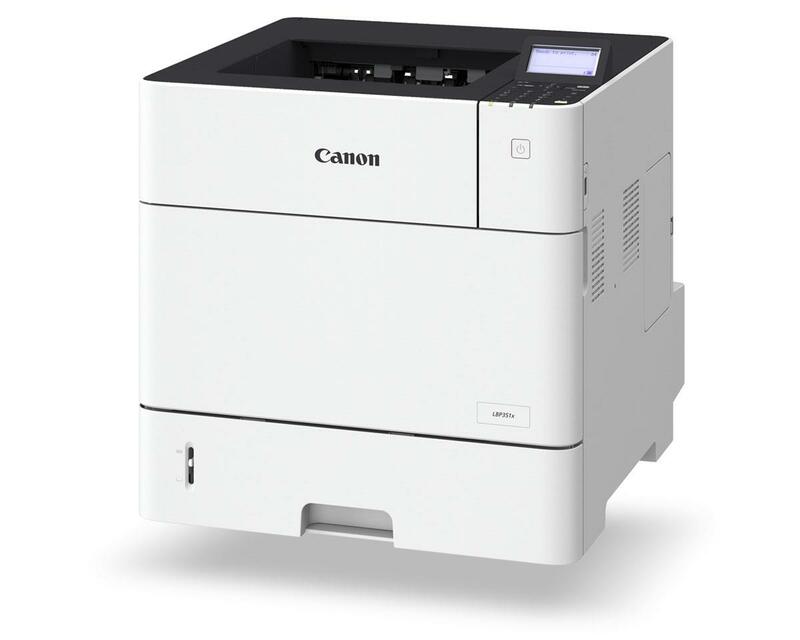 This printer will work with you and your work load. Reduce paper reloading time with a standard 600 page capacity, or expand this to an enormous 3,600 pages. The high yield toner cartridge will see you printing more pages before needing to replace it.